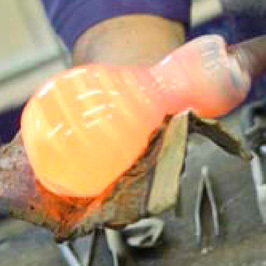 The Caithness Crystal Visitor Centre is the place to go for a real glassmaking experience in West Norfolk. 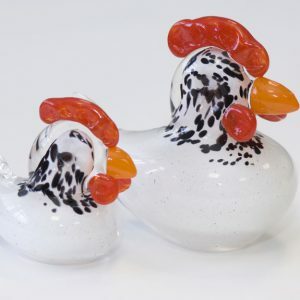 Experience glassmaking demonstrations free of charge during the week and watch as our skilled glassmaker creates wonderful works of art before your eyes. 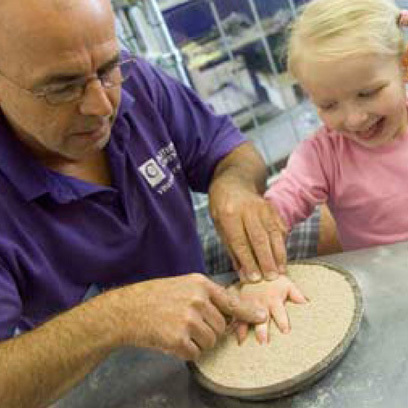 Try your hand at Glassmaking. Why not take this opportunity to make a memento or gift that is guaranteed to impress your family and friends. 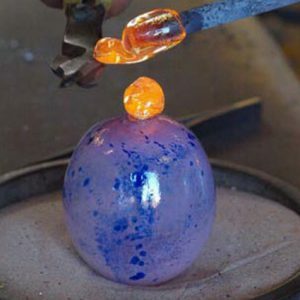 Making your own paperweight puts you right in the heart of the glasshouse, watch as our Master Glassmaker makes a paperweight, then choose your colours, then be guided through the process, creating your very own unique paperweight a limited edition of one. You can take away both paperweights as a memento of your experience. Glass needs to cool down and go through the annealing process, so you wont be able to take your experience with you. You can collect the next day, or pay the postage and we will send it onto you.